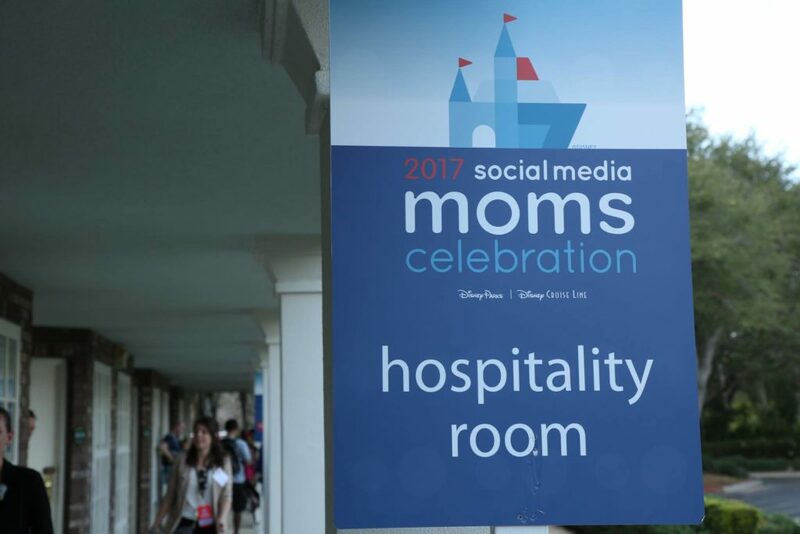 I went to the Disney Social Media Moms Celebration! 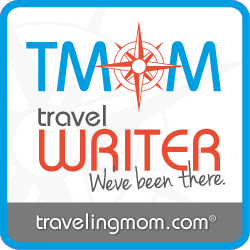 I just came back from the Disney Social Media Moms Celebration Land and Sea Event at Disney World and on board the Disney Wonder. I've been home for 12 days and not a day (okay, maybe not an hour) has gone by when I don't have Disney on the brain. See also planning my family's next Disney adventure. 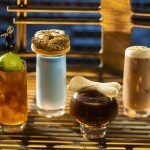 At a blogging conference last spring, I had a networking-slash-cocktail session with a couple of fellow writers. 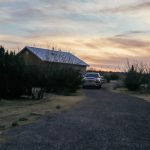 I happened to mention that I’d like to create more family and travel focused content on my blog. A friend gave me a couple of points of contact to reach out to and I reciprocated by giving her the names and contact info of a couple of editors that she wanted to meet. Also, I love how cooperative writers and bloggers are. 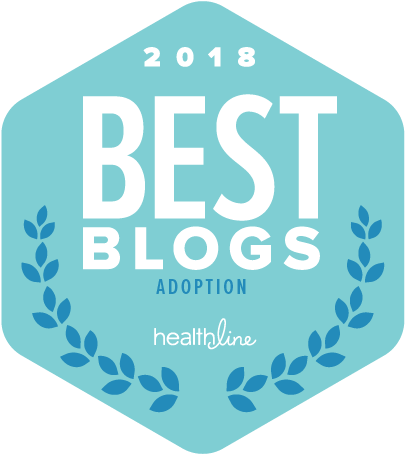 When I first started my blog in 2014, I thought there would be more competition and less collaboration but I’m so happy I was wrong about that. I sent a couple of “I’d love to hear about any opportunities that are available to work with you” kind of emails when I got home. This was in March. Fast forward to November 2016. 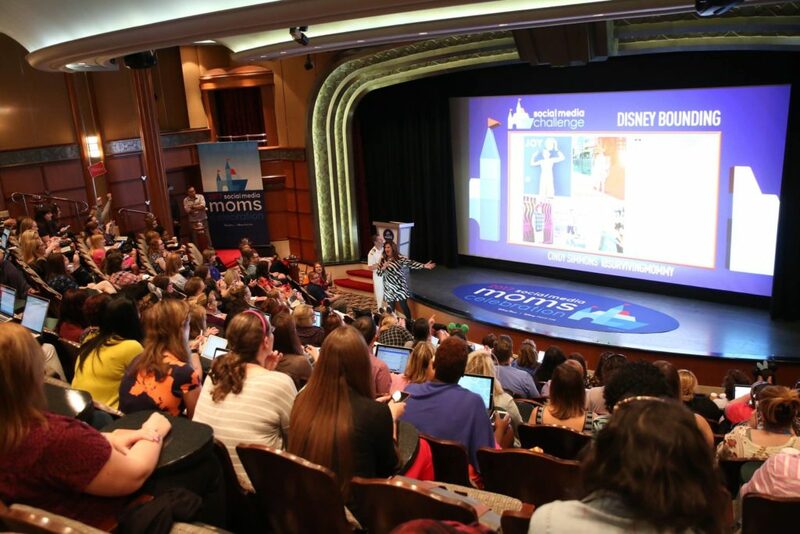 I received an invitation from Disney World Special Events to the 2017 Disney Social Media Moms Celebration Land and Sea – DSMMC for short. 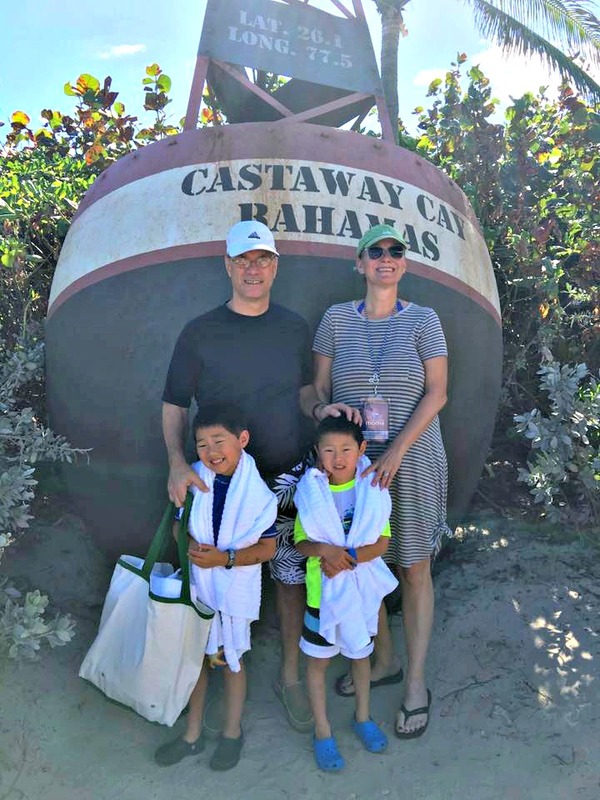 My family was being invited to Disney World for a whirlwind two days of fun…after which we’d be whisked off to Port Canveral to board the Disney Wonder for a three-night cruise. First, Disney Mom insiders call this being “pixie dusted” and trust me, there is no better way to describe it. Second, if you ever get an invite like this in your inbox, through the mail or via carrier Pigeon – pack your bags and find a way to make it work. 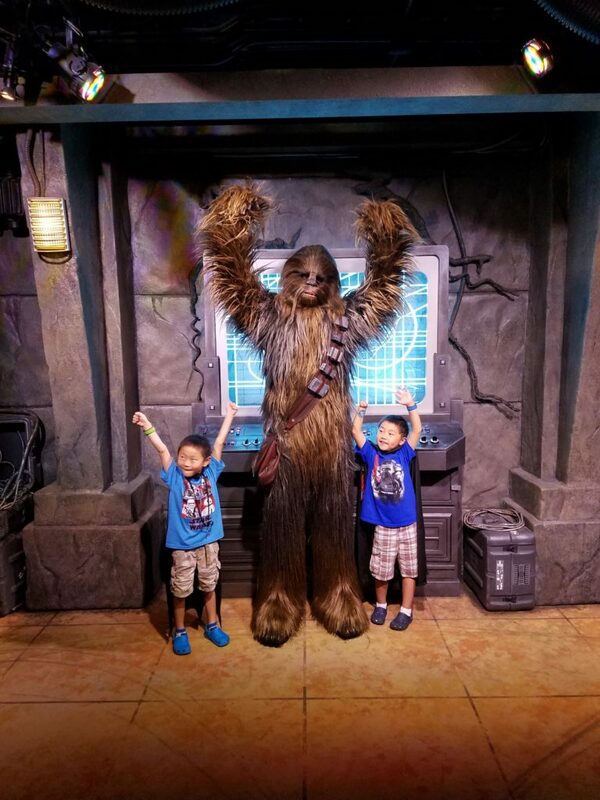 I did pay a nominal conference attendance fee and I did have to pay for my family’s travel to Orlando but the experience came with an astounding amount of perks, VIP experience and other benefits. And magic. Our conference fee included 5-day park hopper passes for my entire family. We needed two days for the conference events, so that left three days that we were able to use before or after the event. Due to my husband’s work schedule (and a little bit of not-so-great planning on our part) we didn’t schedule extra days in the park. Your family will be provided with fun and amazing things to do. Hello? They’re at Disney, the happiest place on earth. We were given full park access and some extra fast passes (score!) 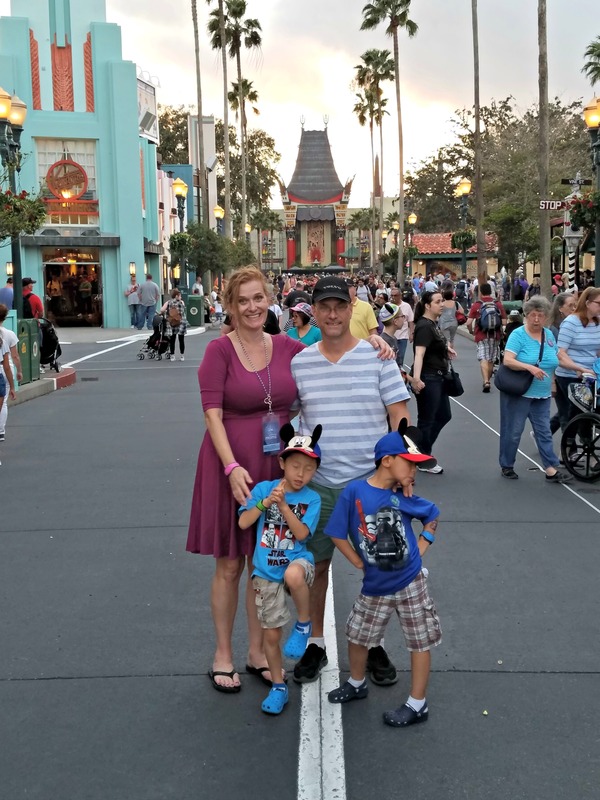 I was busy with influencer-only events a lot of the time and while they were great and fabulous and I wouldn’t have missed them for all the Dole Whips in the Magic Kingdom, I’m glad I prepared my husband and kids for the fact that they’d be hanging without me for part of our vacation. It was good for them to have that daddy-son time without me. Still, going on a family vacation where one parent ducks out for a while isn’t the norm for us, so taking time to explain that up front was super helpful. There are so many awesome moms, grandparents and even dads that are invited to DSMMC. Many were newbies like me but many have been coming to the conference for years or frequenting Disney parks on their own. Florida residents, I’m looking at you…and honestly, it wouldn’t take much to get me to move to the Sunshine State right now. My kids are the masters of crazy posing but I love this picture anyway! The information the Disney veterans can pass on is astounding and helpful and honestly, a little overwhelming. Before you get the urge to cram and read (and read and read) and obsess over what you don’t know, slow your roll and breathe. Definitely learn all you can. Definitely take advantage of the super-helpful vets who are happy to share their knowledge of Disney with anyone who asks. But be you and learn at your own pace…half of the magic is in the discovery. If you don’t have ears to match all your outfits, book all the character dining experiences or dive right into pin trading on your first trip, don’t sweat it. There is so much to discover and putting pressure on yourself to learn it all in a hurry is just no fun. We got the opportunity to meet so many wonderful, knowledgeable people who make the Disney parks and Disney studios what they are. 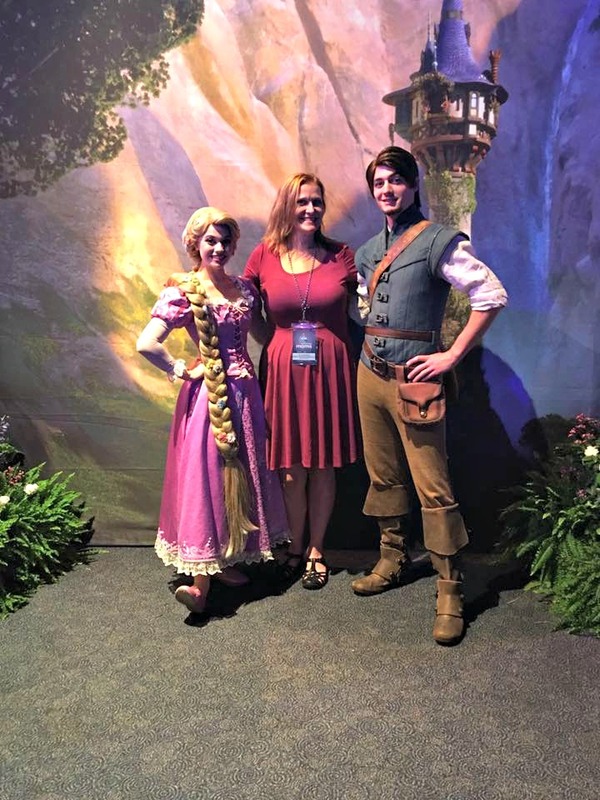 We met the chief blogger for the Disney Parks Blog – a must check out for anyone planning a trip to Disney – park executives, the awesome special events team that made the trip possible, animators, social media experts, producers. The awesome special events team…yes, they bear repeating because this conference was seamless and I know that can’t be easy to pull off. There are so many people involved with DSMMC who are opening up their knowledge and creativity to bloggers and influencers…it’s just amazing. Soak up all the knowledge you can. Take notes, record (when you’re allowed to), get business cards, write down contact info, make connections on social…soak up everything you can. 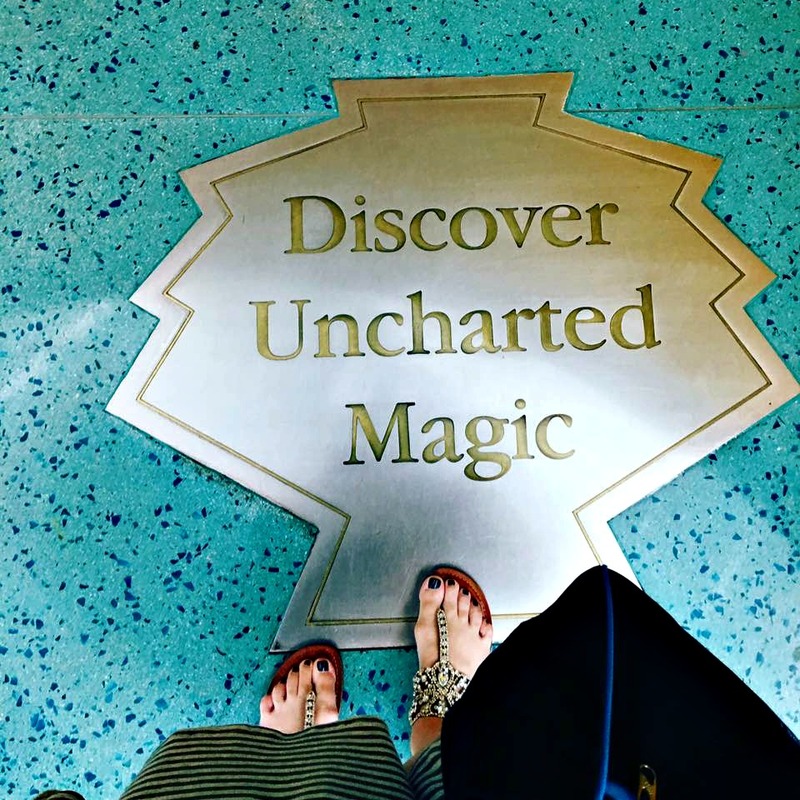 I learned so many fun things about Disney that I can’t wait to share with my blog audience (soon, I promise!) and I met so many people that I’m in awe of. Being at an event with that many people was definitely intimidating and I definitely felt out of my element at times but I’m so happy I made the effort to get to know a few people and ask questions about their blogs, their families and their Disney experiences. Everyone was really sweet and if I had any do-overs for this entire experience it would have been to get out of my shell a little more. If you’re an introvert like me, my best advice is to just talk to somebody. You don’t have to talk to everybody. Just talk to somebody. Everyone isn’t going to be “your people” but if you open yourself up enough, you’ll find “your people” are out there. I don’t care how old you are or how many times you experience Disney, it’s always magical. That’s what really sets DSMMC apart from any other blogger event I’ve been to. So those are my takeaways. You’ll be hearing more about my Disney experience over the coming months as I break down the things we got to learn and experience in bite sized pieces. Please consider subscribing to the blog so you don’t miss any updates. You’ll get one email a month with my post recaps. Arrive in Orlando and took Disney’s Magical Express to Port Orleans Riverside – our home for the next two nights. Port Orleans is one of the “moderate level” resorts and it’s really nice. We stayed at All Star Music during our last visit which is one of the budget resorts, so we were delighted with our room at Port Orleans! 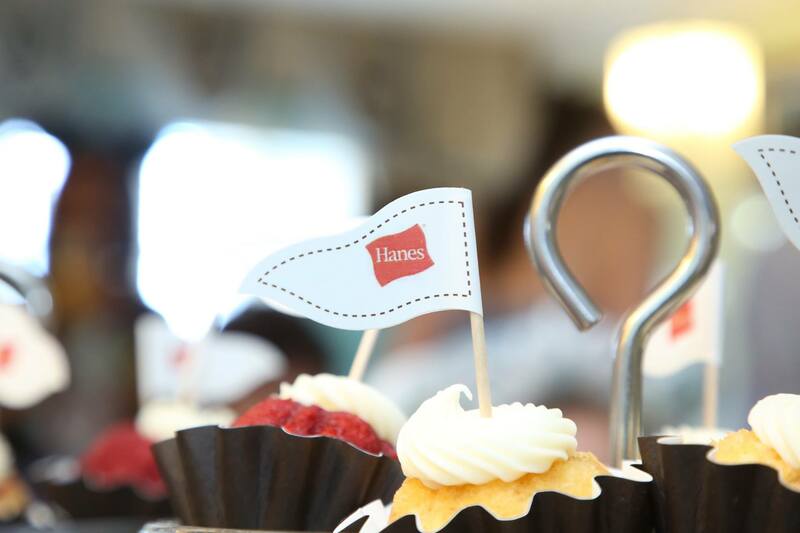 Lee and the boys hit the parks while I had a personal shopping experience with Hanes. I got a professional bra fitting while having a Mimosa. It does not get better than that. I was then whisked off to Animal Kingdom for an influencer-only event where we had yummy food and got to hear about Pandora (opening soon at Disney’s Animal Kingdom this summer.) If you’re an Avatar fan, you’re going to want to check this out. I met up with my family and we had an awesome dinner sponsored by Go Go Squeeze complete with a dance party. Our after dinner entertainment was a preview of the newly-opened Rivers of Light show. My kids got to enjoy their first Mickey Ice Cream Bar and we kicked back to enjoy the show. Unfortunately, the show ended with a bang for us – literally. Zack fell off the bleachers and we ended our night with the paramedics. It wasn’t a fun thing to have to deal with on our first day of vacation but the folks at Disney took great care of us and he was fine the next day. The boys headed off to the Magic Kingdom while I went to Epcot for an influencer breakfast. We got to meet our sponsors, Alamo Rental Car, Go Go Squeeze, Hanes, Neutrogena and more. We got some fabulous goodies and it was a really fun morning. I headed over to the Magic Kingdom for lunch and met up with my family. We ate at Tony’s Place, so the boys had to order spaghetti and re-enact Lady in the Tramp – because of course they did. After lunch, we powered through more of the Magic Kingdom than I’d have thought possible before heading over to Disney’s Hollywood Studios for our private pizza party at the new Rizzo’s Pizzeria – which is fantastic. It was an Italian eating kinda day for us. We ended our evening with some character meets and a spectacular nighttime show. 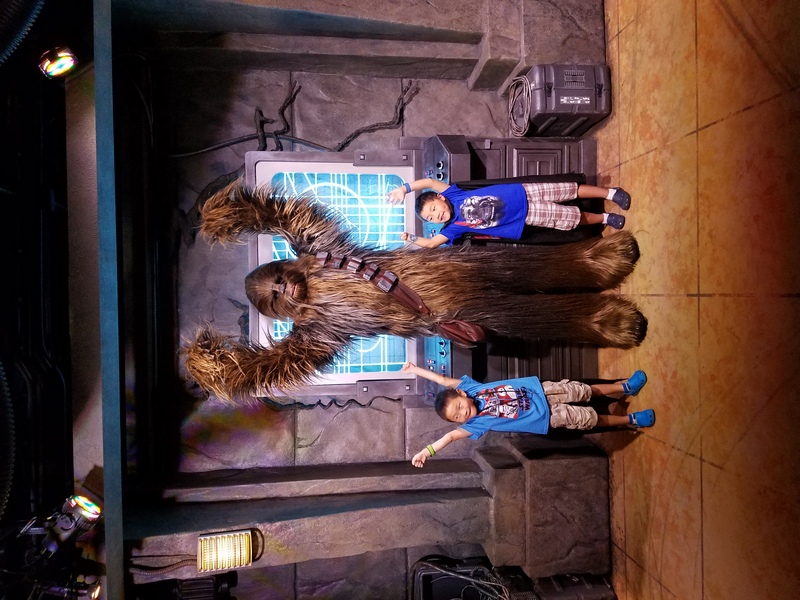 If you’re a Star Wars fan, Hollywood Studios is the place for you. We got up early and went to Disney Springs (which was Downtown Disney last time we visited.) 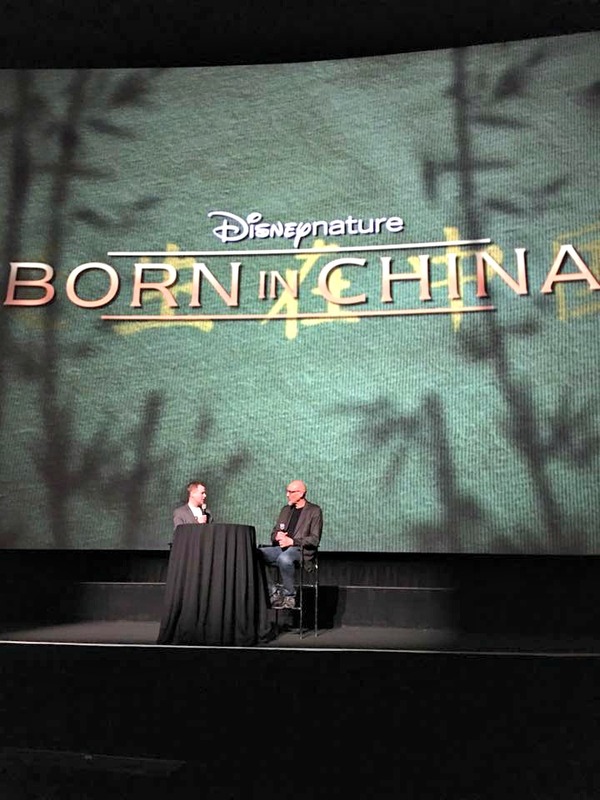 We had breakfast at the AMC theater and got to preview Disney Nature’s Born in China which has not been released yet. We also got to have an exclusive meet with the director to get some behind the scenes info on what went into the making of this movie, which will be released on Earth Day. Go see it. It's awesome. After the movie, we boarded the bus for Port Canaveral and the Disney Wonder. After an amazing lunch followed by an amazing welcome on board party and an amazing dinner followed by cookies and milk room service, we all fell into a food coma until the next morning. We had a great day of learning at sea. My family got to check out the fun things aboard the ship while I attended the influencer-only events. Our sponsors were super generous with us and we had a great time. After lunch, I met back up with my husband and we got to know the ship a little better while my boys enjoyed the Oceaneer Club. 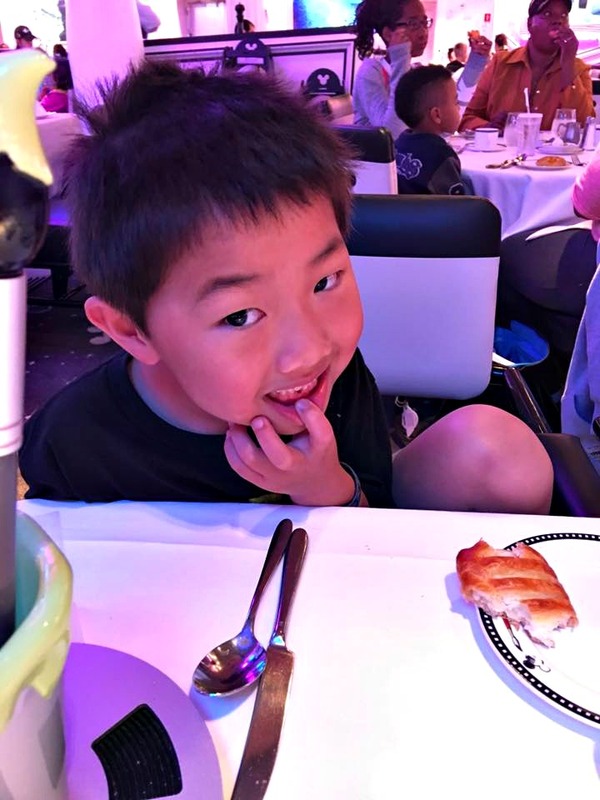 We ate dinner at Triton’s that night and then the boys went BACK to the Oceaneer Club while we checked out some of the adults-only options. We woke up docked outside Disney’s private island, Castaway Key. 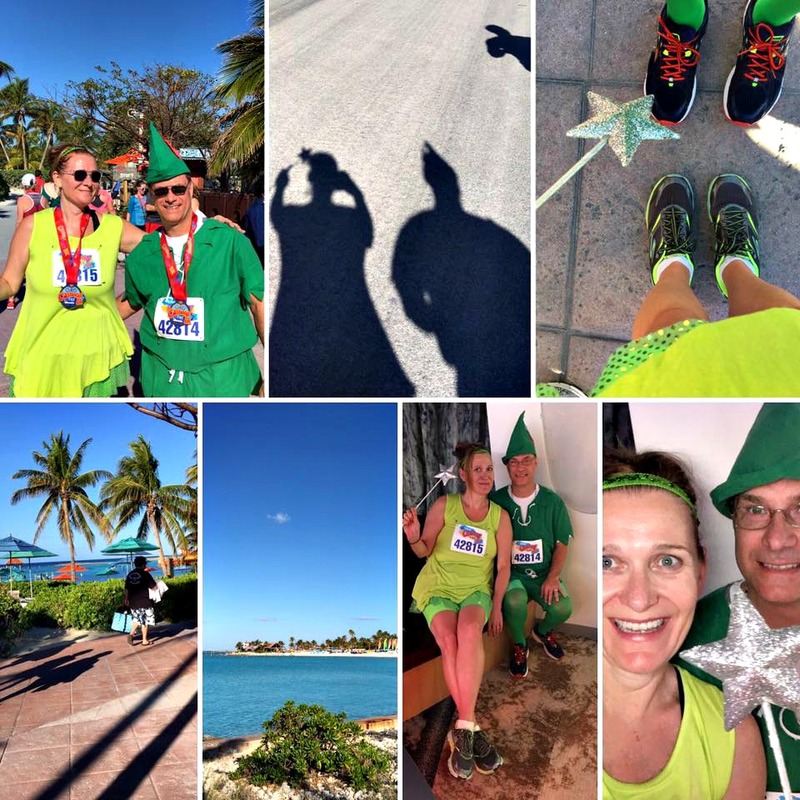 After a quick breakfast, Lee and I donned our Peter Pan and Tink costumes and ran the Castaway Cay 5K. Because we’d so diligently exercised on our vacation, we had to follow it up with a HUGE lunch and cocktails on the beach. Because of course. We soaked every last drop out of Saturday let me tell you, waking up on Sunday and knowing we had to leave the ship was the biggest buzzkill ever. I considered stowing away but I’m kind of fond of my family and I’m pretty sure they’d have found all of us. I think I’d have had a shot at it by myself, though. Zack lost his first tooth on the way to breakfast. Getting his very own ambulance, meeting Elsa and Anna, Chewbaca, Kylo Ren, Sophia the First, MICKEY and losing a tooth? Quite a vacation for my little man, right? We left the ship kicking and screaming bright and early and were back at Port Orleans by 9:00 a.m. Seriously, this view? YOU wouldn't want to leave, either. We checked our bags through the airline via their awesome service and stored our carry-ons with the concierge and we were off and running to Epcot. 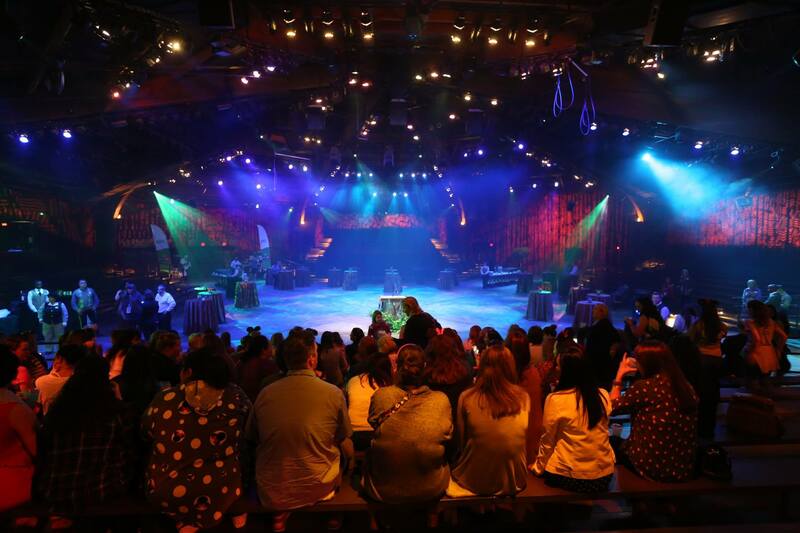 We got to experience the new Frozen ride and ate lunch at Akershus, which I’m pretty sure is the most awesome character dining experience EVER. After a quick meet and greet with Mulan, we hopped on Spaceship Earth on our way out of the park and then off to the airport and home. And that’s Disney Social Media Moms Celebration in a nutshell. This only scratches the surface of what we were able to do and experience. More details later, I promise! But again…if you ever get the “You’re Invited” from the Disney Special Events Team – GO. It is truly being pixie dusted and I’m hoping it happens to me again. Wishing on a star and all that. What a magical recap of the conference. It was truly a once in a lifetime experience. 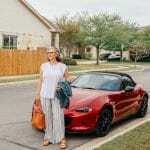 Thanks for writing up a wonderful post! Lisa recently posted…Enter Your Cutie into #Zulilycutie’s Contest! 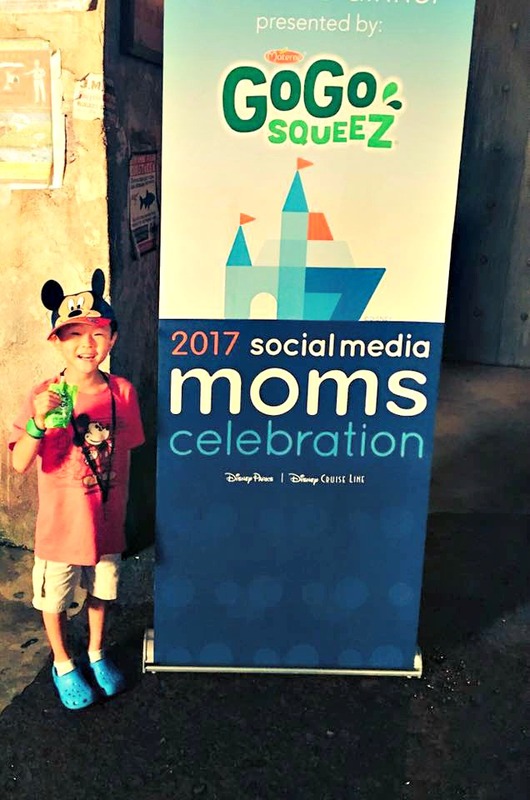 Congratulations on being invited to the Disney Social Media Moms Celebration Land and Sea Event at Disney World! It looks like an amazing event! This looks so fun! I really appreciate the tips because I’m really interested in attending events like this. This looks like a really good time. I’m glad you shared your experience. If I ever consider going, I’m going to make sure to return to this article to get all your tips! 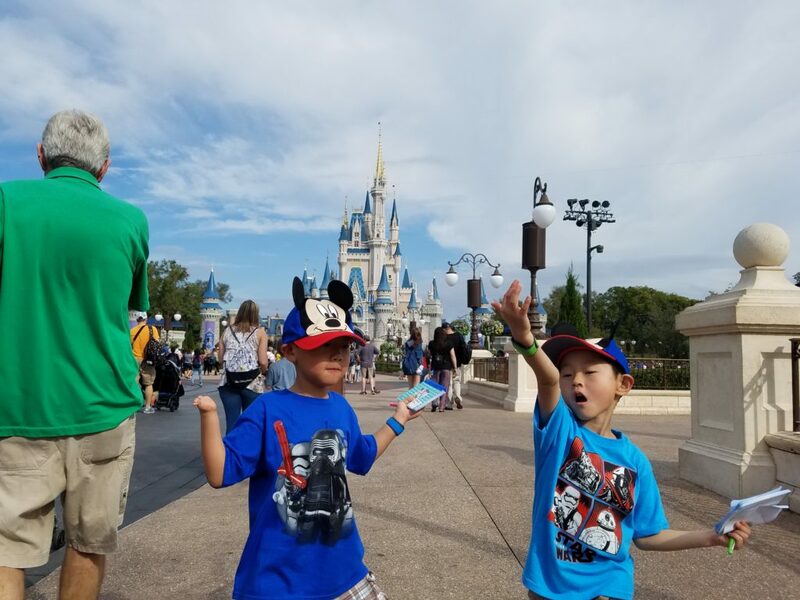 We just visited Disney World this past summer, and it was so much fun, but you make a good point about spending time away from the family. Wow! What an amazing opportunity! 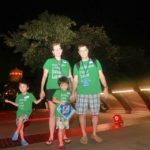 We haven’t been to Disney as a family yet, and I have yet to be to a blogging conference, so this would be amazing for all of us. I love how you mentioned that you should prepare your family for being without you. Also, so sorry to hear about your son falling, but so glad he’s OK. Loved your family pictures too! Omg looks like you had a total blast!!!!!! 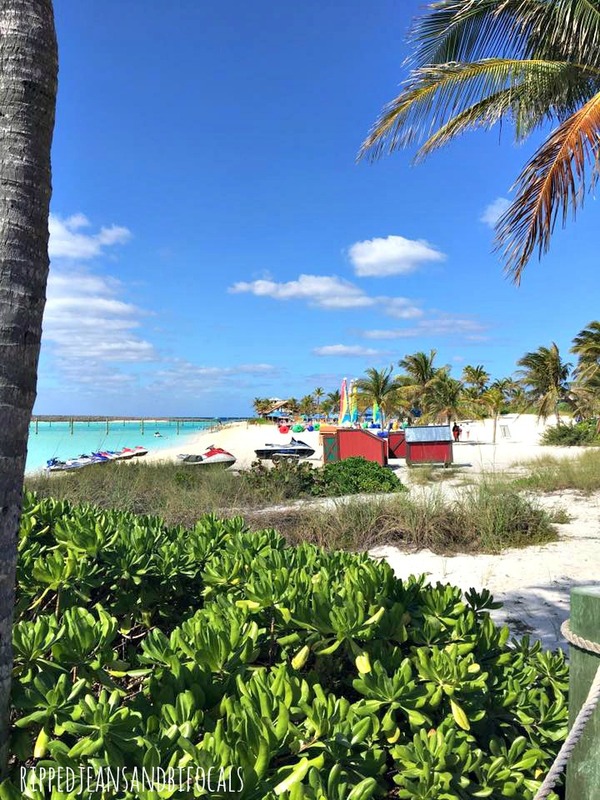 The spending time away from your family part is always the downside to press trips! Atleast there is planet of fabulous entertainment for them to do while your off sing blogger stuff! Omg looks like you had a total blast!!!!!! 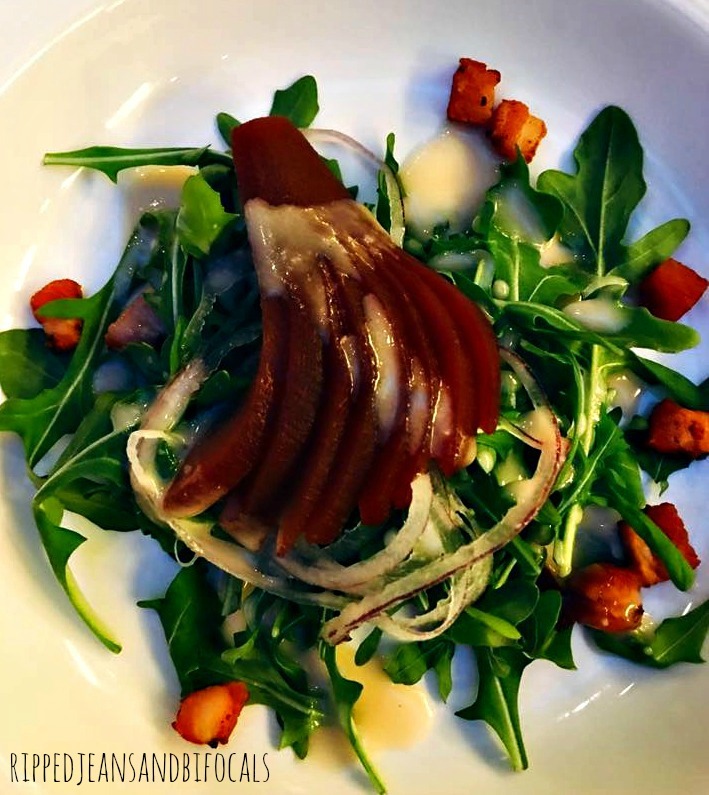 The spending time away from your family part is always the downside to press trips! Atleast there is tons of fabulous entertainment for them to do while your off doing blogger stuff! It sounds like you had so much fun! One of my friends attended as well and I’m hoping maybe one day I will too. Wow! How amazing! It must have been a ton of fun! 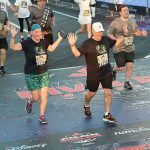 Great recap! Thank you for sharing with those of us dreaming of the day we’re pixie dusted! How fun, I loved following along with everyone on social media – what a great experience! !